Having a reliable and dependable boiler to provide heating and hot water is an often overlooked daily essential. It’s usually only after something goes wrong that we even notice there’s a boiler there. As one of the leading providers of gas and heating services in Sussex, Surrey and Kent, Stockbridge Boilers provides expert gas and boiler servicing for all makes and models throughout East Grinstead. With more than 20 years of experience and a team of highly trained and fully qualified engineers, you can depend on us to keep you boiler performing efficiently and safely all year round. Every homeowner is recommended to ensure that their boiler is serviced regularly. Boiler servicing minimises the risk of your system breaking down or developing a fault, and therefore saves you time, money and the inconvenience of no hot water or heating due to a broken boiler. As well as uncovering defects or faults, an annual boiler service can guarantee that maximum efficiency is realised. A boiler that isn’t working to its capacity can have a severe impact upon your energy bill. Here at Stockbridge Boilers we offer first-rate boiler servicing for both domestic and commercial East Grinstead customers. No matter if your boiler has developed a fault, completely broken down or just needs a service, we are the people to call. Whatever your needs, we promise to beat any quote from any national gas company, and our friendly, dedicated engineers can be with you promptly. We also operate a same-day call out service for those emergency situations. No matter if your boiler has developed a fault, completely broken down or just needs a service, we are the people to call. Of course when dealing with gas boilers one can never be too careful and we have been much happier since we got in Stockbridge Boilers to come over to our house in East Grinstead to do regular boiler services, it really does give me peace of mind when I go to bed at night. I was at the end of my tether looking for someone to come and do boiler repairs and I had two different people in to look at our heating system and it still was not right. A friend referred me to Stockbridge Boilers in East Grinstead and they came over and did the boiler repair and got it right the first time. We got our boiler installation done by Stockbridge Boilers earlier this year and we are happy we used them. Besides a good installation we like the friendly, professional attitude of the staff in getting the work done. I would recommend them to anyone. There are several things at stake here and it is not just about cost savings on efficient boilers but it is also the health and safety of our tenants. We get in Stockbridge Boilers every year to do our annual Gas Safety checks and we know it will be done professionally. Get professional advice on what to do next. Our call operators are on hand 24/7 to help. 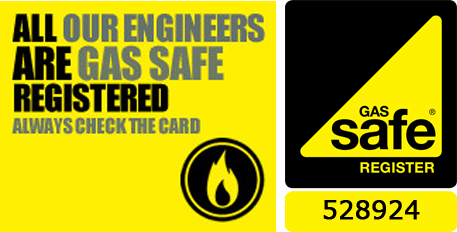 We also provide Gas Safety Certificates. 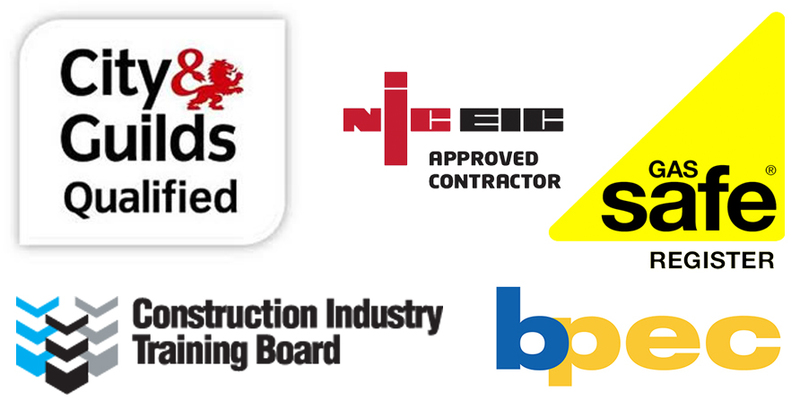 Stockbridge Boilers is fully accredited and certified to carry out all types of boiler & heating services. To find out how we can help just give us a call.